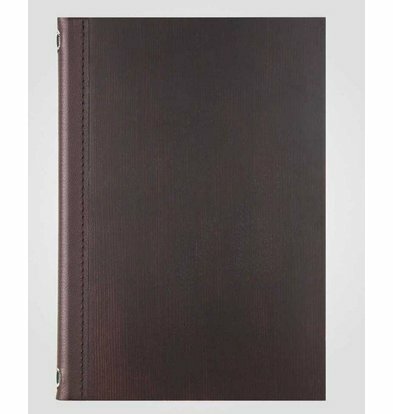 Perhaps the most upscale menu series of our product range. The wood line series with walnut or cherry wood appearance is held together by durable leather backs. 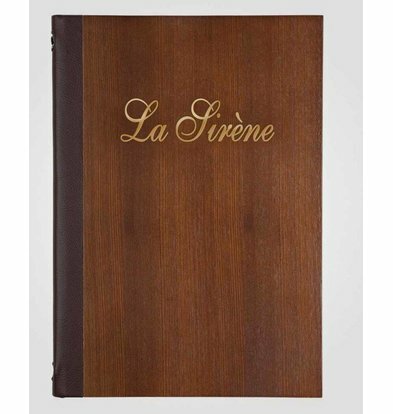 The wood pattern shows the menu folders timeless and robust appearance. Order your menu cards with walnut motive and benefit standard of at least 20% XXLhoreca discount.